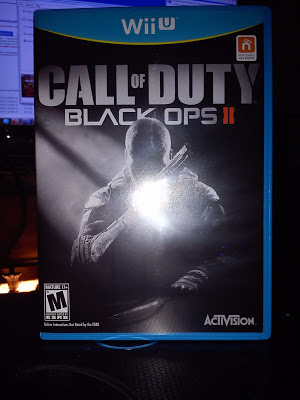 NintenGen: Call of Duty: Black Ops 2 - Amazon ships early? 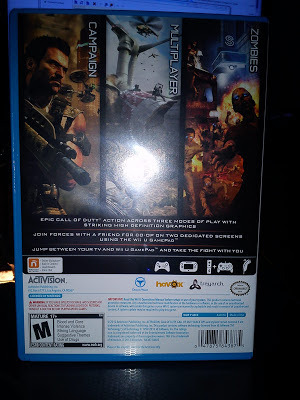 Call of Duty: Black Ops 2 - Amazon ships early? 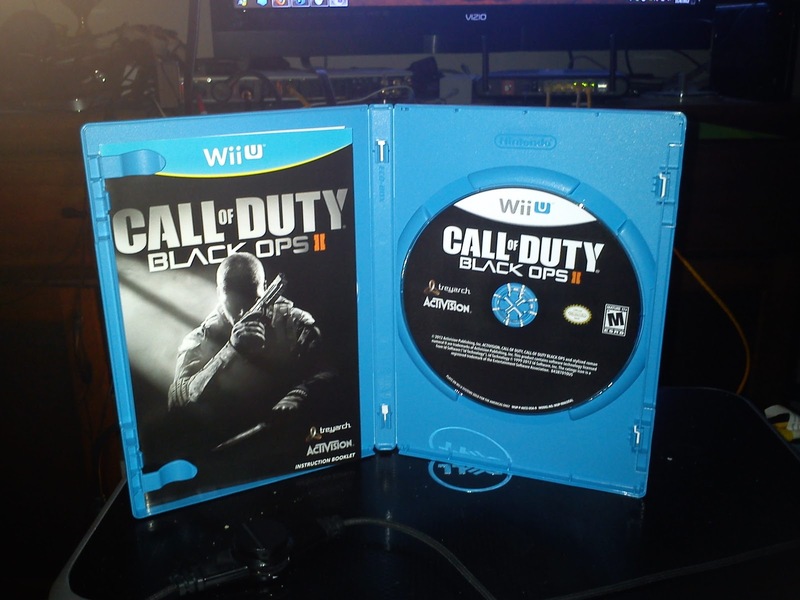 It seems one "lucky" person got Black Ops 2 for the Wii U shipped to them early. 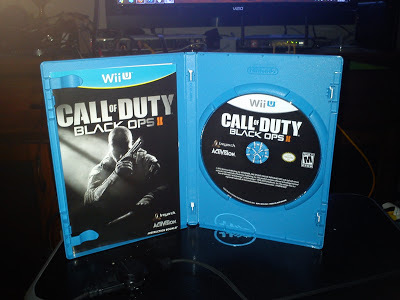 Too bad they will have to wait until November 18th like everyone else to play it. The only people with early access would have to be websites with early review rights and even IGN isn't one of them that we know of.